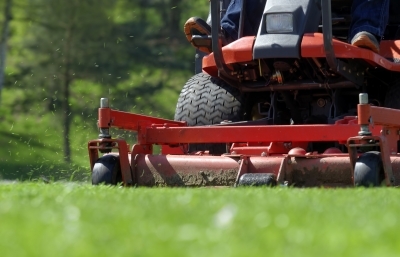 There are a number of different type of lawn mower. Before looking at specific models it makes sense to choose a type of mower that best suits your environment. For example, if you’ve got a garden the size of a golf course then you’ll want to go for a ride-on! Below, we have given some of the advantages and disadvantages of each type of lawnmower so you can choose the most appropriate category, from where you will see the best products available dependent upon your budget. The ultimate choice if you’re looking for adaptability. Perfectly suitable for small and medium spaces and good for uneven terrain. A viable option for those with small to medium size gardens. However, slightly bigger lawns will require you to have a spare battery or two. Great if you have a small garden and want to keep the noise down and not worry about running out of petrol. For the gardening purist with a green conscience with a small plot to mow.